Perform installation only on Front-End Server machine. 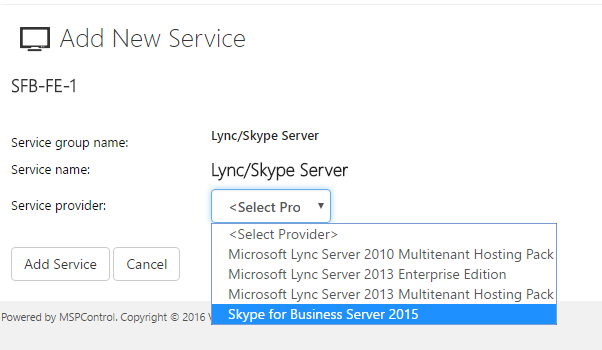 Ensure that user added to sysadmins on SfB SQL server. The IIS configuration of the server component requires adjustment. 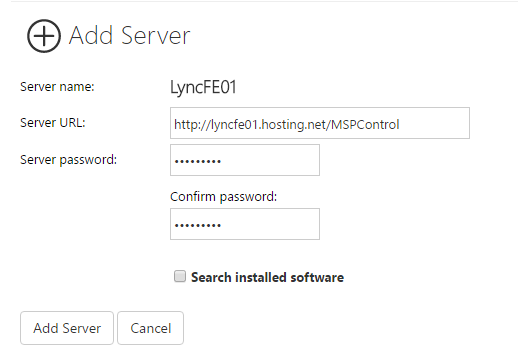 When the Enable-CSComputer powershell command is executed it will stop all not Lync/SfB related application websites. 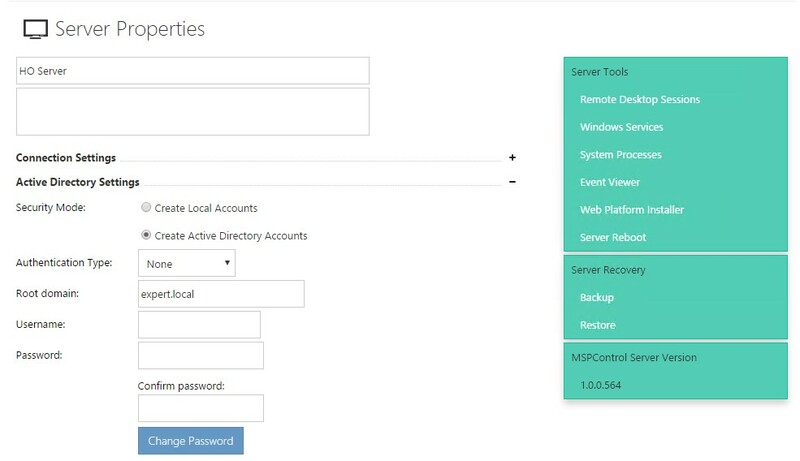 Select the new MSPControl application you just created. Please note the importance of the MSPControl web application appended to the end. 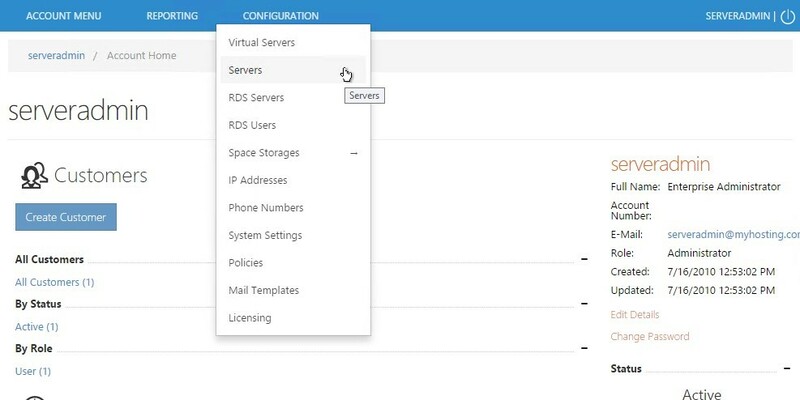 This is different from how other servers are configured in the Enterprise server. Done! 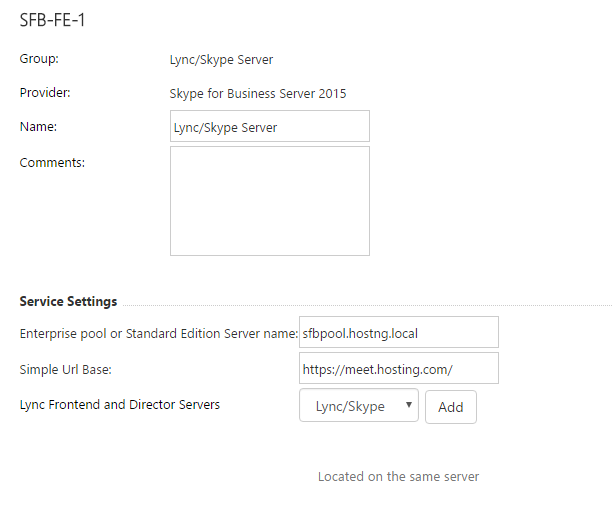 Now you can add this service to your Virtual Server, select Lync/Skype Server in Hosting Plan and start making your SfB.